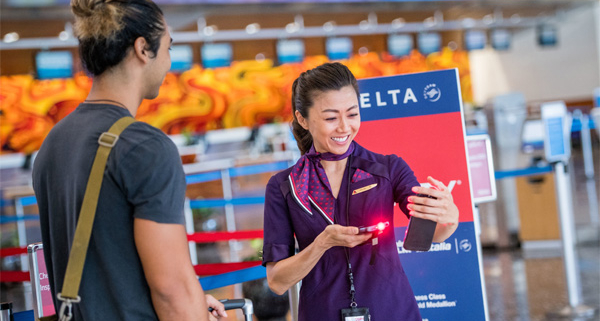 With the savvy know-how to accurately respond to customer questions and feedback, Delta’s Customer Experience Specialists are vital to the airline’s success. 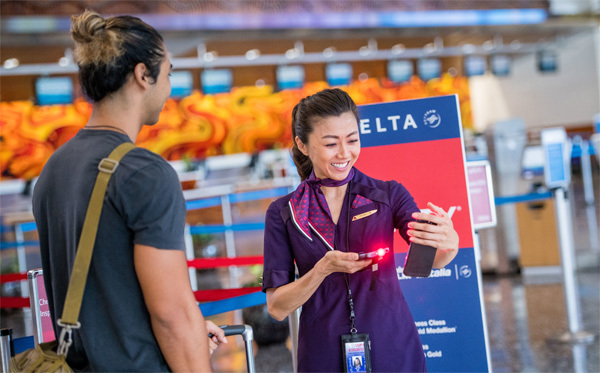 And with over 500 Customer Experience Specialist positions opening in 2019, Delta is seeking candidates who are ready to take their careers to new heights. To locate job openings, visit https://delta.greatjob.net, select ‘Search All Jobs’, then select Reservations to return a current list of open roles. Customer Experience Specialist positions are held by some of the company’s best and brightest employees who are charged with embodying the voice of Delta and continually cultivating customer loyalty. These new job opportunities are a direct result of strategic investments within Reservations and Customer Care along with the continued growth and success of the airline. Joining the ranks at Delta also means joining one of Glassdoor’s Best Places to Work, one of Fortune’s Best Companies to Work For, one of Fortune’s Top 50 Most Admired Companies and the one and only Delta Family. New hires can expect a welcoming environment full of inspiration, support, goal-setting, achievement and celebration. Interested job seekers can also take a behind-the-scenes look at a day in the life of a Customer Experience Specialist on the Delta News Hub.